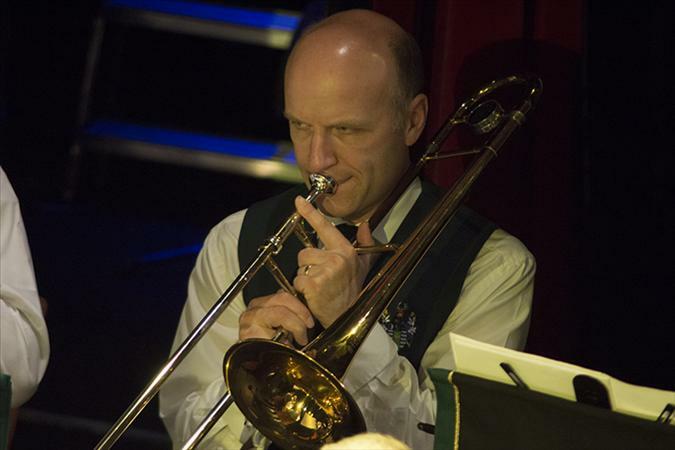 Ian started playing trombone in 1982 at the ripe old age age of 12. He has only ever played for Driffield Silver Band & the East Riding Youth Brass Band. He Joined Driffield band in 1983, and is the longest serving member of the band with continuous service since then. Ian was the band chairman from 2010 to 2013. Luke started playing with the East Riding Youth Brass Band in February 2013.He really enjoys playing the Baritone. On the 4th June 2017,He got to participate in the Black Dyke Brass Band Festival with Jess another player from DSB and ERYBB, completing a workshop with Katrina Marzella. He joined Driffield Silver Band in June 2017 on 2nd Baritone, where he hopes to be able to gain experience from everyone in the band,and to become a more experienced player himself. In September 2017 Luke decided to have a go at playing the Trombone and this is where he stands in the band at this present time. Richard began brass playing on the euphonium at primary school and after two years moved to the trombone. He started in the East Riding Junior Band and then progressed to the Youth Band, as well as being a member of the City of Hull Youth Jazz Orchestra. 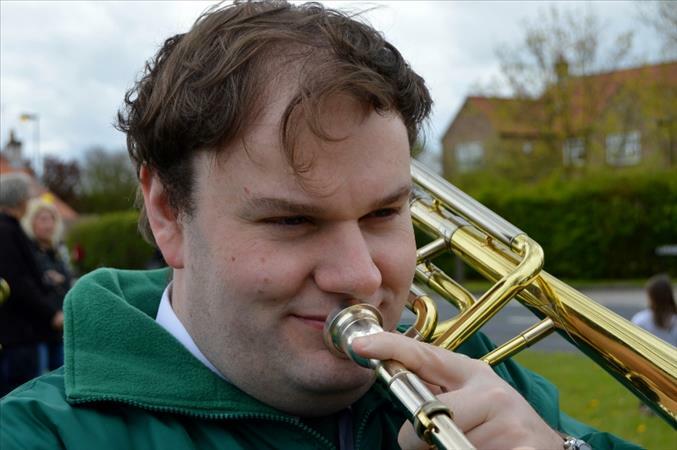 He also played in the University of Newcastle Wind Band and then after a few years of not being a regular member of any band, he joined the Driffield Silver Band in 2008. The trombone is a musical instrument in the brass family. Nearly all trombones have a telescoping slide mechanism that varies the length of the instrument to change the pitch.